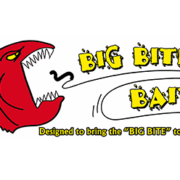 Here is your sneak peak of what Big Bite is introducing at this years ICAST. 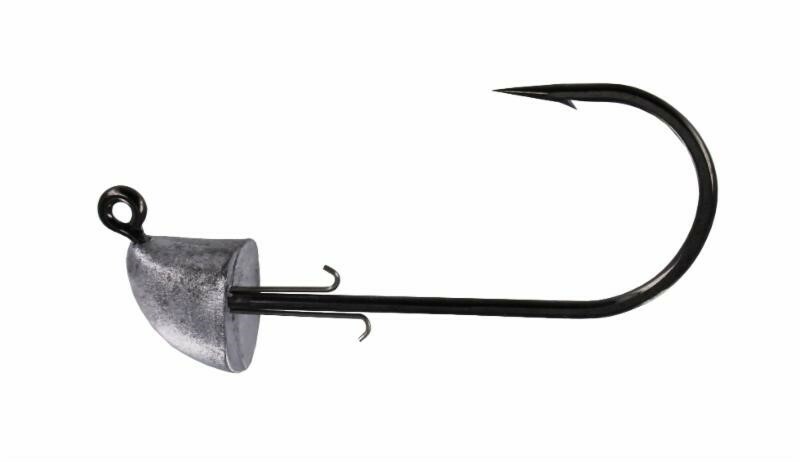 Big Bites B5 Swimbait – The B5 has a line pass straw and weight molded right into the bait all you do is tie on the provided treble hook and you are ready to fish. Comes in 7 custom colors and clear so you can create your own color combinations. Big Bite Tour Toad – If you are looking for topwater action the new Tour Toad is for you. The Tour Toad gets on the surface with a few turns of your reel handle. It is 4″ in length and made to be able to be cast on a baitcaster, it also has a hook slot molded into the back so you can fish in the heaviest of cover. 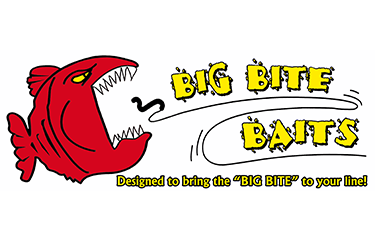 Big Bite Suicide Buzz – We took our top selling swimbait and rigged it on a buzz bait body to give you the Suicide Buzz. 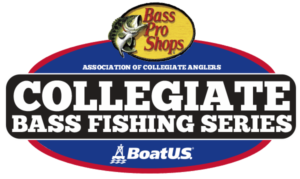 The Suicide Buzz creates the ultimate baitfish profile on the surface when fished. It will come in 2 sizes 1/4oz and 3/8oz and is available in 4 colors. Big Bite Swimbait Head noted most of the swimbait jig head that are on the market do not offer a hook long enough to rig larger swimbaits on. Our new Swimbait Jig Head is made with an oversized black nickel hook in each size to allow them to be used with heavy line and bigger baits. The Swimbait Jig Head comes in 1/8oz, 1/4oz, 3/8oz, 1/2oz, 3/4oz and 1oz sizes. Neko rig fishing is fast turning into a top finesse presentation but one of the problems is the fish are able to throw the push in nail weights out of your bait. 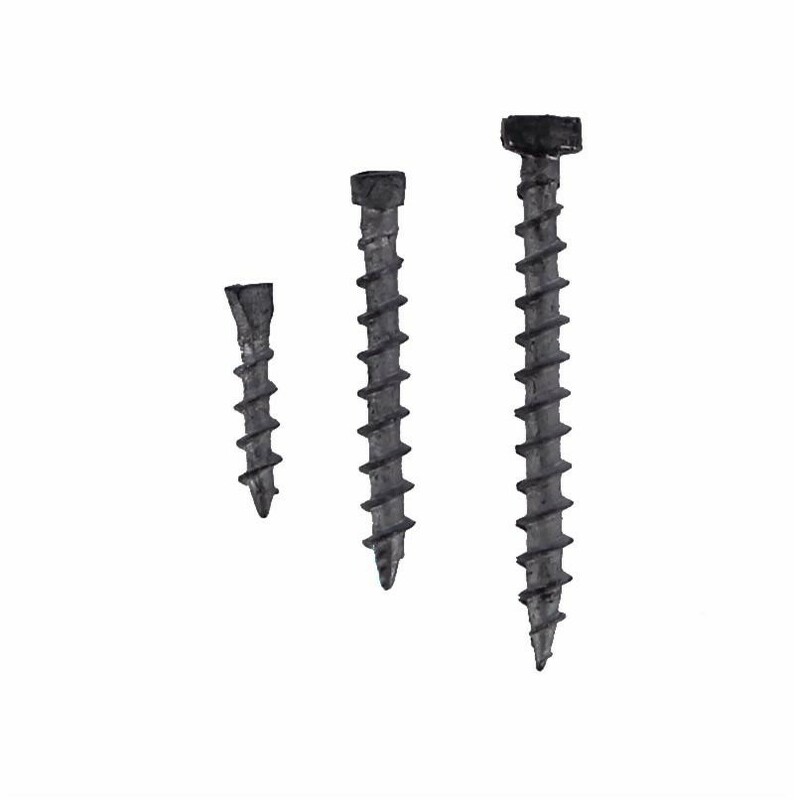 Leave it to Big Bite to turn towards a nail weight that screws in and stays in. The Neko Rig Weight will come in 1/32oz, 1/16oz,1/8oz in 10 count packs. Big Bite Tour Flipper Tube is 4″ long and made with a hard head for easy rigging. It is the softest tube Big Bite has ever made and is made with 3x more large grain salt getting the bass to hold on longer to improve your hooking percentages. The Tour Flipper Tube comes in 10 of Big Bites top bass catching colors. Big Bite Tour Toad Buzz has combined the new Tour Toad and a Big Bites buzz head to give you the Tour Toad Buzz. The Tour Toad Buzz will be offered in 2 sizes 1/4oz and 3/8oz and will be available in 4 different color combinations.